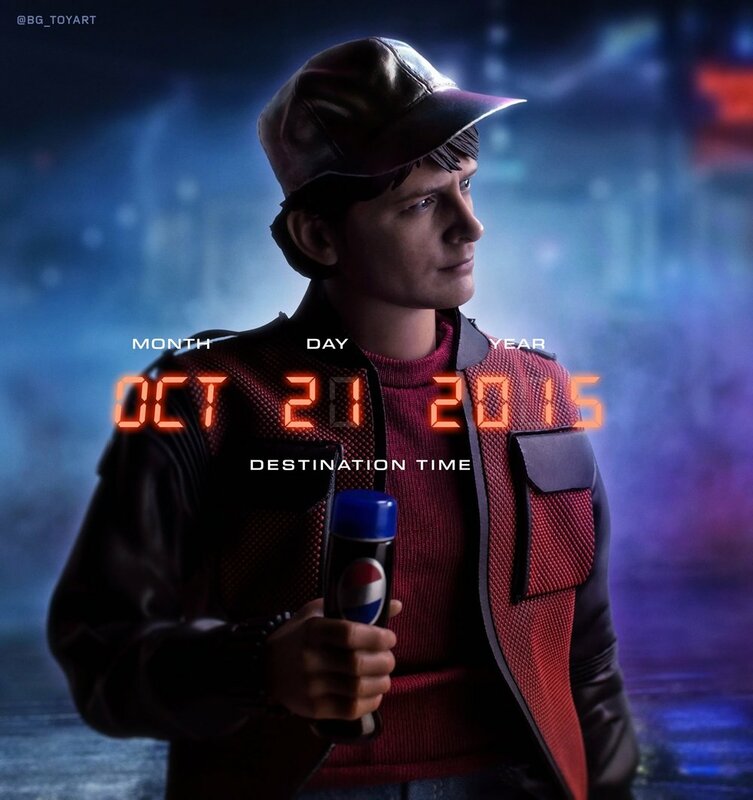 Check Out Hot Toys' Marty McFly BACK THE THE FUTURE PART II Action Figure! Back to the Future is one of the best film franchises of all time and the sequel was such a blast! When I was a kid growing up in the 80s, getting a glimpse of what the future could look like was so cool. Yeah, things didn't quite turn out like the movie imagined, but maybe we'll have to wait a few more years. Anyway, Hot Toys has released a bunch of photos revealing their Back to the Future Part II Marty McFly figure that I'm sure fans of the film are going to love. He's even got all the little futuristic accessories! Come with us and let’s time travel together with Marty! Hot Toys is super excited to officially announce the final product for 1/6th scale Marty McFly collectible figure from the legendary blockbuster Back to the Future II has arrived! Are you excited to check it out? 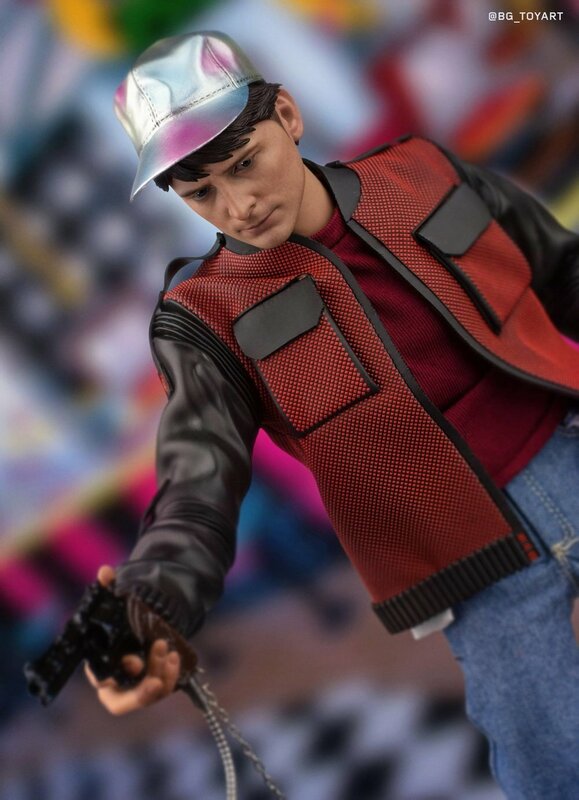 The 1/6th scale Marty McFly is skillfully crafted based on Michael J. Fox as Marty McFly in Back to the Future Part II with high screen authenticity. Featuring a newly developed head sculpt, the figure also comes with a meticulously tailored costume including the iconic futuristic running shoes, a selection of detailed accessories such as hover board, multi-color cap, future soft drink bottle, sports almanac, and a specially designed dynamic figure stand perfect for hover board skating poses.